Konstancja Nowina-Konopka (1980) was born and lives in Cracow. She is an M.A. degree graduate of Economic Academy in Cracow. For almost ten years she had been working for town council administration, and also was socially active for two terms as a district councelor in the district where she lived. Somewhere along the line her passion for photography made her change the course of her career. In 2012 she was awarded a Diploma of Academy of Photography in Cracow. At the present time she participates in the Mentor Sputnik Photos Program in Warsaw. Currently, she is working on two documentary projects: “Futrowanie w Oberschlesien” (In local dialect means pigeon feeding in Upper Silesia), and „A Thousand and One Evil Deeds”. 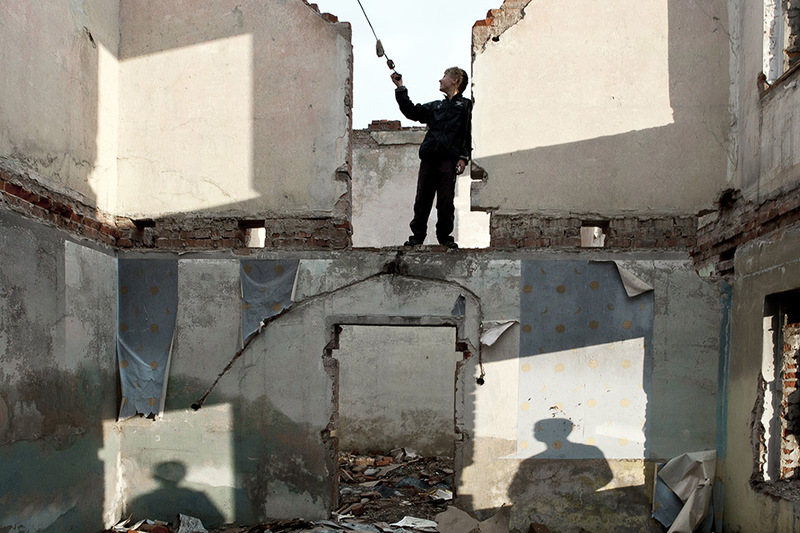 Winner in „21 New and Emerging Talents” – Lens Culture Student Photography Awards 2013. She is a prize winner of the Leica Street Photo 2013.